- Instantly update your existing stereo or receiver with wireless streaming capabilities controlled from your smart device. - Connect to any Amazon Echo or Alexa-enabled device, then just ask for the music you love. 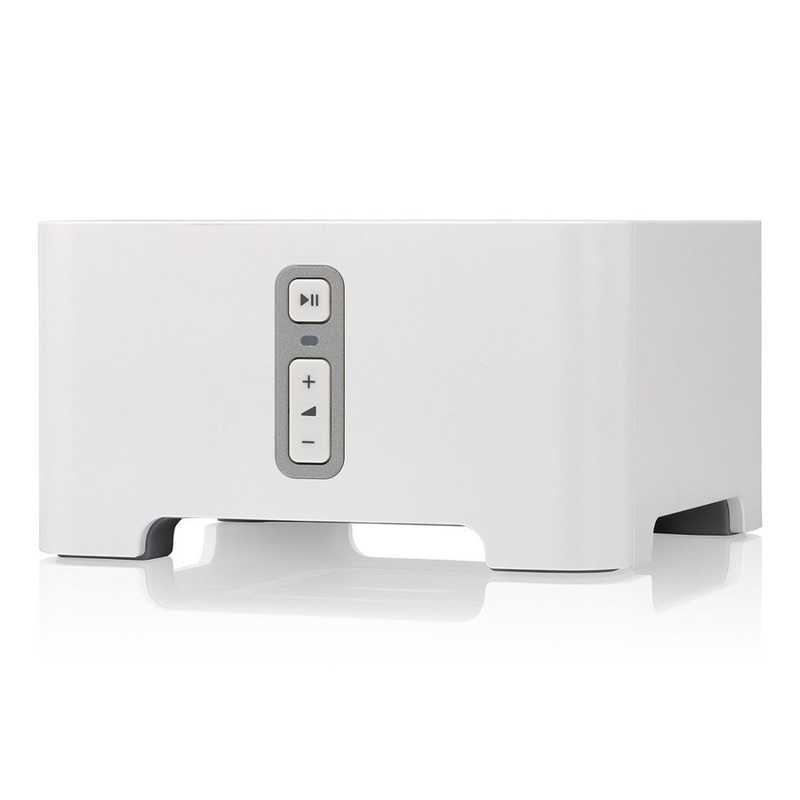 - Play different songs in different rooms at the same time. Or, pump one song in perfect sync, throughout your home. - Wirelessly stream services like Prime Music Unlimited, Pandora, Spotify and Apple music on the equipment you already own. - Features analog, optical and coaxial digital audio outputs for flexibility. Also includes Line-in. Plug in any device you desire.